It’s here. 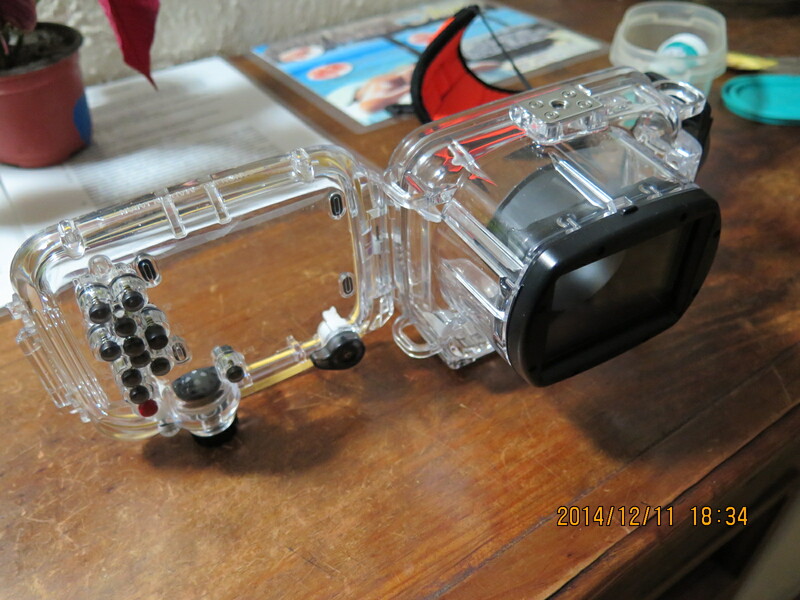 A replacement underwater housing for my Canon G-16 camera. Thank you Canon Canada. Dedicated (!) 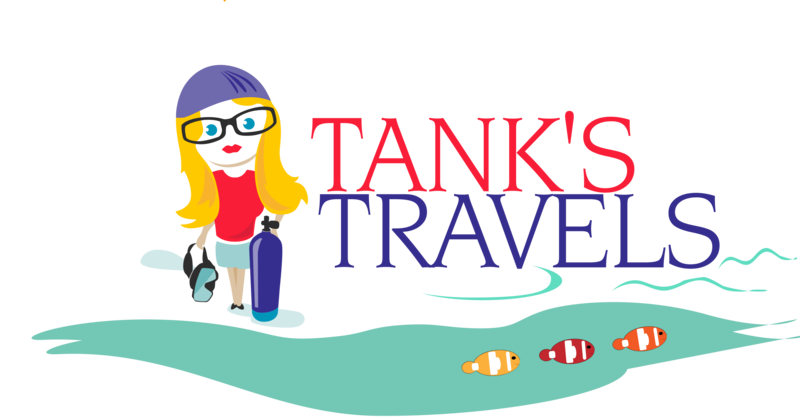 Tank’s Travels readers will know the housing leaked when I tested it underwater in Cozumel, Mexico in December. Luckily, the camera was’t inside. Unfortunately, I missed the chance to take pics of the numerous sharks and one pair of dolphins I saw. Seems all the cool fish come out when I’m without a camera! Initially, neither Canon USA nor Canon Canada, nor the Amazon.ca merchant who sold it to me, ZOOOM, would agree to repair or replace the housing. Canon Canada came through for me after I posted my complaint on their Facebook page. A customer service rep followed up quickly with an offer of help. I couriered the defective housing to Canon on a Wednesday. The replacement arrived six days later. That’s excellent customer service. Thank you Canon Canada. The red X of death. Death of the battery that is. I recently bought this Blackberry smartphone, refurbished and unlocked, from Future Shop online. Paid about $180 CDN. The plan was to take it with me travelling and use it with foreign SIM cards. Future Shop advertised it with a one year warranty. A huge selling point for me. Wasn’t true, as it turns out. Long story short, the phone was defective – wouldn’t turn off – and killed two batteries. (The one that came with the phone and the $50 replacement). Future Shop told me to piss off. They wouldn’t take the phone back. My warranty was with Blackberry, they said. Blackberry’s Twitter “help” proved to be equally frustrating and spectacularly unhelpful. Kept passing the buck to Future Shop, at the same time telling me to have a nice day. I’ve posted a portion of the Twitter correspondence for your amusement. Don’t bother with Blackberry ‘help’ on Twitter. Utterly useless. Did cross my mind to just take a hammer to the phone, post the video on You Tube and devote the rest of my life to slagging Blackberry and Future Shop on social media. That was Plan B. Plan A was to mail the phone back to Blackberry (which has dozens of addresses. I picked the one I thought looked the most official) and hope the person receiving it would send it to the repair department. Much to my surprise, a few weeks later, Blackberry customer service emailed to say it had received the phone and was sending it to be repaired. 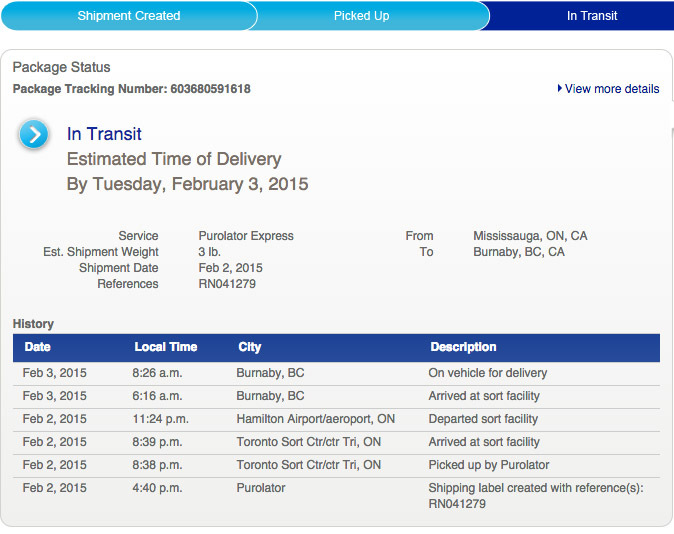 It was couriered back to me – overnight and fixed – about 10 days later. While happy that Blackberry fixed the phone, it came back re-locked. Had to spend another $30 to get it unlocked. (Blackberry subsequently provided the unlock code). Other heroes are: Crackberry Canada, which shipped me a new battery in 24 hours. AWESOME service. AND Megatronic Cell Phone Services in Vancouver helped me unlock the phone, providing service via email and at its East Vancouver location. Clay Somo is terrific. He can provide unlock codes anywhere in the world via email. @cellphonefixed on Twitter; cellphonefixed on Facebook; email: contact@cellphonefixed.com or http://www.cellphonefixed.com. 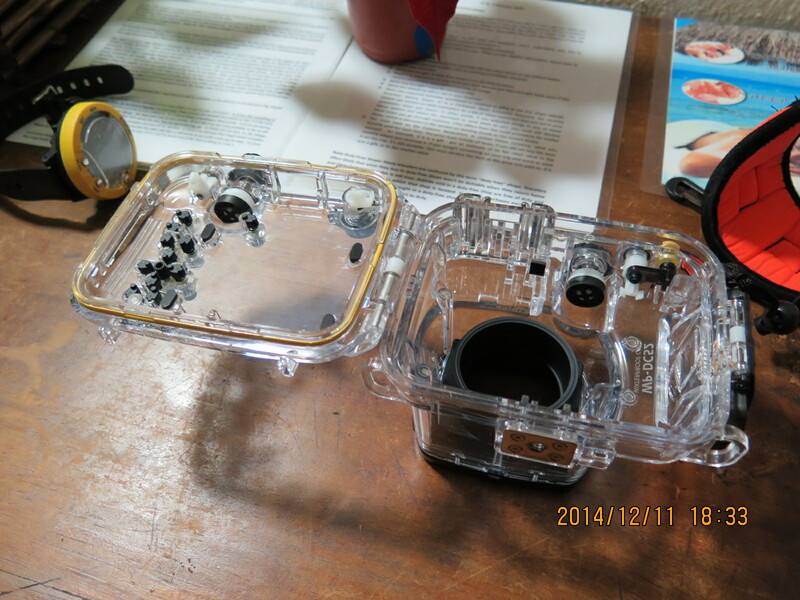 Total cost of this misadventure: $30 for unlocking, $50 for battery, $3 postage + envelope and $180 for the phone = $263. Final words are for Future Shop: screw you to the power of 100. The letter to Blackberry explaining the defect. Nicely. The mailing to Blackberry HQ in Waterloo. Need an unlock code for your phone? Clay’s the guy. Anywhere in the world. Needed more than one margarita to recover from my latest United adventure. I was fairly sure United Airlines wasn’t going to deliver me to Mexico, with a connection in Houston, without a hitch. I was proven right yet again. Back to the start. Drive Vancouver to Seattle. Take Seattle to Houston red eye on United. Flight oversold, jam packed. Five hour layover in Houston. 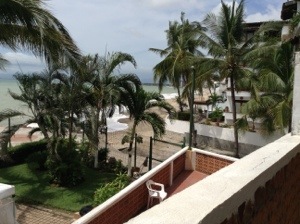 1135 am flight to Puerto Vallarta delayed for two hours. Reason: low pressure reading on one of the hydraulic systems. Problem discovered after we’d all piled onto the plane. Pilot was forthcoming with info to the point of scaring the bejesus out of us. Told to ‘deplane’ with our bags after one hour. Then, told to reboard ten minutes later. A circus. Of course other passengers, who were told to stay at the gate, disappeared. Meant we couldn’t depart until they showed up. I’m glad United fixed the problem before we flew. But this episode confirms what I’ve long thought about the airline: there’s ALWAYS a problem when you fly United. And the reason I’m flying United? I got a voucher after the airline stranded me in San Francisco last year.